The Olympics are upon us once again! Two years ago after the closing ceremony of the 2016 Summer games in Rio de Janeiro, Brazil, I reflected on why there were so many construction issues leading up to the games. Construction was failing and many venues were not ready for the start of the games. What’s remarkable is that similar construction problems occurred in 2014 at the winter games in Sochi, Russia! This was starting to become a terrifying trend. Time and time again, projects were constantly over budget and deadlines were missed. For someone like me in the construction industry, you start to wonder if there is a better way to prepare and build for the Olympics. With the increasing number of participants and spectators, fast approaching deadlines, and the need to “out do” every hosting city before, it’s a challenge. However, I’m happy to say that this year’s Olympic games have been different! I’m not sure if PyeongChang, South Korea, had more time or if they are just better at construction, but they put a quick stop to what might have been a horrible – and very public – construction trend. While PyeongChang seemed to have solved the quality and deadline issue while preparing for the Olympics, there are still a couple of areas that still need to be addressed. What happens with these structures after the games have left? Over the past years, we've heard stories of abandoned stadiums. Maracanã in Rio, a famous soccer stadium built in the 1950s, was revamped to host the 2016 Olympic opening and closing ceremonies. It has since fallen into such disrepair that it has since been abandoned. The Olympic Sports Complex that hosted the 2004 summer games in Athens, Greece, has been covered in graffiti and overcome with weeds. There is example after example of venues going into disrepair and becoming an eye sore, and host cities struggling with the repercussions after the spotlight has dimmed. In more recent years, cities have begun deciding not to put their names in the hat for hosting at all. There are examples where structures do get repurposed, but only after they have sat there for a period of time. For example, the famous Water Cube in Beijing is now a water park. I really doubt they had a vision of a water park while designing this beautiful building. On the other end of the spectrum are the venues that held the 1996 summer games in Atlanta, Georgia. The Centennial Olympic Stadium became the home of the Atlanta Braves (Turner Field) and recently Georgia State University. And, after nearly 25 years, the Georgia Dome was demolished and replaced by the Mercedes-Benz stadium. While there are positive examples of what can become of the multi-million dollar projects that the Olympics require, I still wonder if the cities and designers were thinking of long-term solutions or if they were just concerning themselves with putting their city on the global stage. Why can’t Olympic cities meet their construction budget? What’s interesting about these numbers is that over the last ten years, all competitions have been well over budget. The one that was the least over budget was Rio de Janeiro, yet it was the one to get some of the most negative press and have some of the largest issues. From material delays to labor shortages, there are always unforeseen costs that will be incurred. But, the percentage of increase over the budget for Olympic construction is staggering. There must be things that can be done to get more accurate estimates. How can construction professionals like myself get a better handle on total construction spend? There are certain construction methods, such as Integrated Project Delivery (IPD) or Early Supplier Involvement, that might make a difference. These approaches can help reduce cost because from the get-go, everyone is working towards a common goal and has a vested interest in the project. Or, perhaps we build venues with the intention of being taken down and reused elsewhere after construction. This is the case with the PyeongChang Olympic Stadium which was constructed with the intention of only being used for the opening and closing ceremonies of this year's Olympics and Paralympics. A similar technique is also being used in preparation for the 2022 FIFA World Cup in Qatar. There are other prefabricated construction solutions that can also help make sure cost and schedule are met. For example, modular bathrooms and dormitories can help tight schedules, budgets, and consistency. 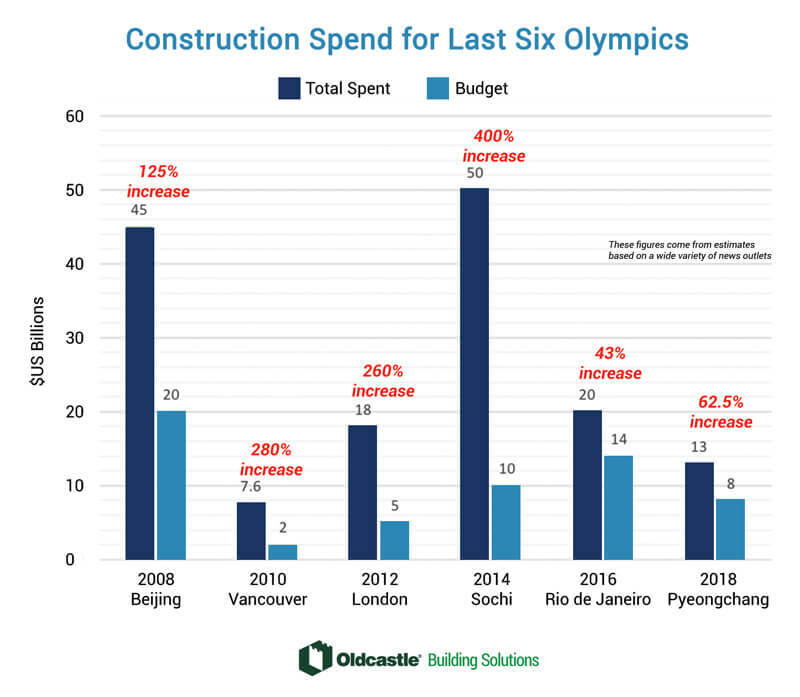 Even though I love the Olympic games, it’s going to be interesting to see how the International Olympic Committee (IOC) and future hosting cities and countries address growing construction costs and the lifecycle of the venues. 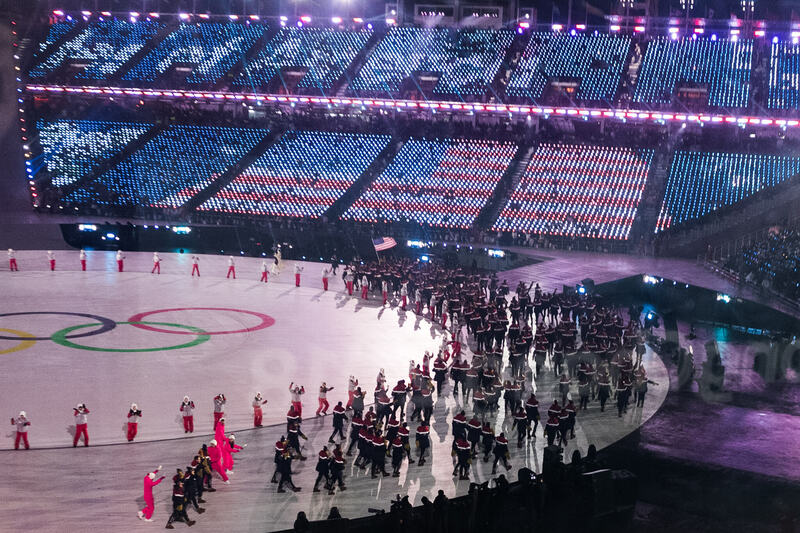 Perhaps, it might be time for the IOC to focus on the cities and countries that can handle the scope and size of the games, something they are moving in the direction of doing. Tokyo (2020), Beijing (2022), Paris (2024), and Los Angeles (2028) – The world’s eyes will be on you! As you're planning your own construction projects, remember that there are many ways that Building Solutions can make the perfect project a reality. Reach out to one of our construction industry experts to see how. Brett Chottiner is the Regional Vice President of Business Development for the Northeast Region of the U.S. and eastern Canada. He has over 12 years of experience in the construction industry. 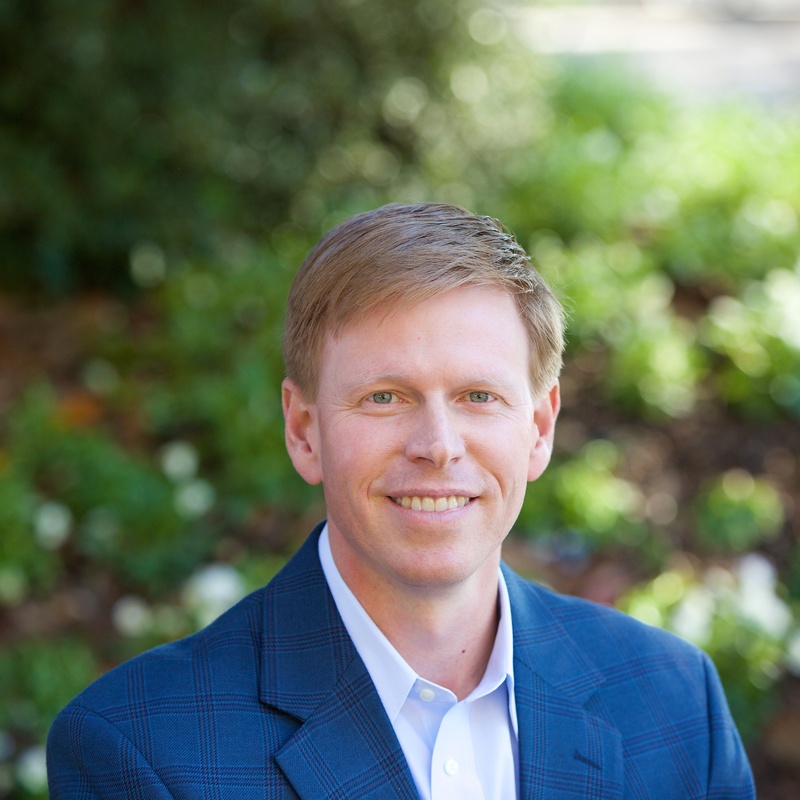 Brett's primary focus is to address construction challenges related to scheduling, variable labor costs, total cost of ownership, value engineering, building performance, LEED accreditation, and sub–contractor selection.